‘Awe-inspiring’ is not usually how you’d describe a musician as self-effacing and soft-spoken as Paul Lewis, yet you walk away from his concerts with the feeling that you’ve been in the presence of greatness. Lewis doesn’t aim to astound with force or fire, but to simply put you in touch with the music. The music of Beethoven, Brahms and Haydn needs no special pleading, but there’s certainly more to discover within. Lewis guides us through the freewheeling imagination and wit of Beethoven’s bagatelles, the beginning of the piano sonata in Haydn’s innovative sonatas and Brahms’ fantasies, some of the most intimate and personal music he ever penned. 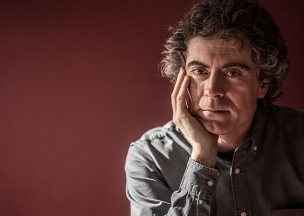 Paul Lewis invites you to hear this music anew. 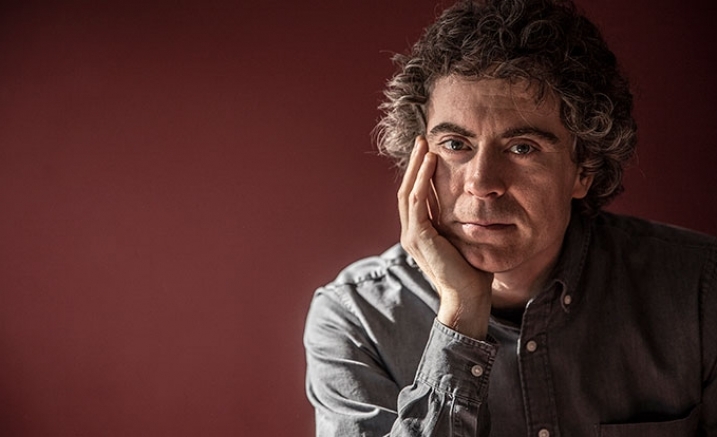 Paul Lewis also performs Beethoven, 11 Bagatelles on 27 September.